Judo literally means "gentle way". It is an unarmed combat sport in which no punching or kicking is allowed. It was founded in 1882 by "Jigoro Kano", a Japanese educator and athlete. 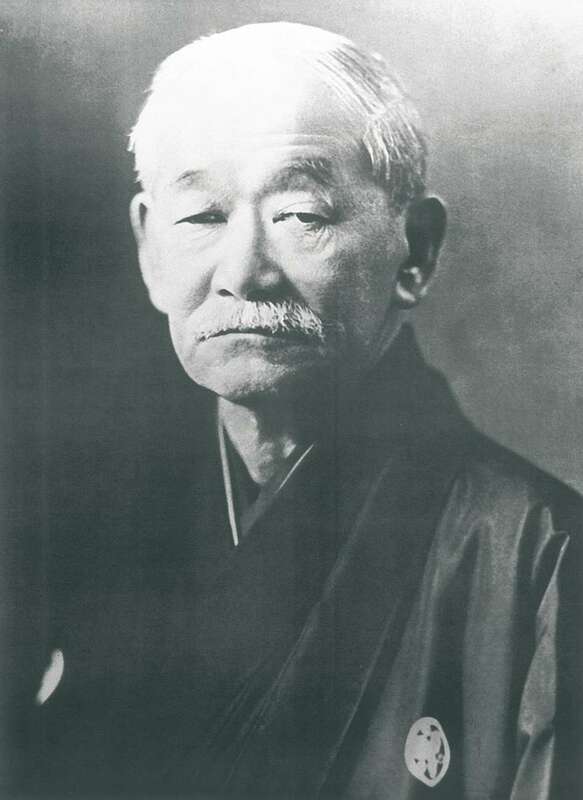 Judo was the first Japanese martial art to become an official Olympic sport. The main aim of the sport is to score an ippon (one point) and win by throwing the opponent to the ground, by pinning him/her down or by forcing a submission using an armlock or choking technique. The sport is a part of Summer Olympic Games since 1964 for men and 1992 for women. To beat the opponent by scoring maximum points with the points being scored for throws, holds and other legal techniques. Two athletes of same weight category compete during a judo match. 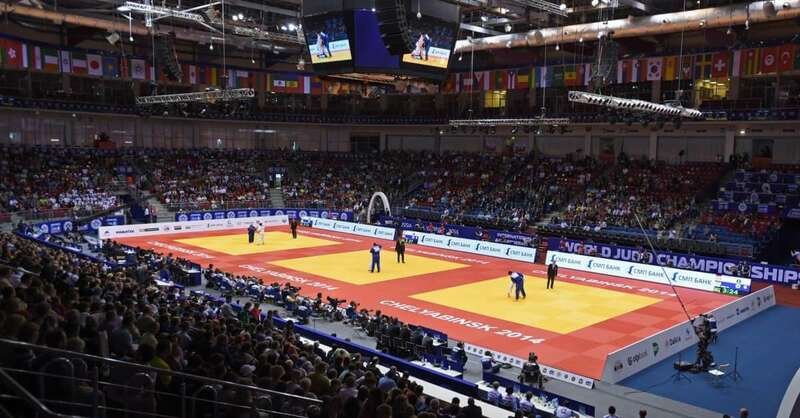 The competition area of judo is covered with mats and have a minimum of 14 x 14 m dimension. It is divided into two sections with the inner area of 8 x 8 m to 10 x 10 m called the contest area and an outer area of at least 3 x 3 m called the safety area. The mat is usually made of vinyl-covered foam and is called "tatami". 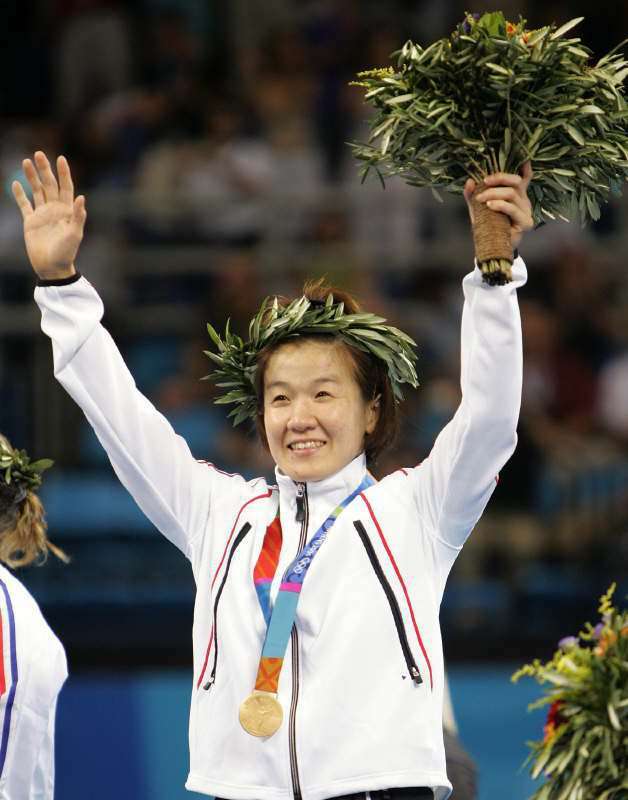 Ryoko Tani is a retired Japanese female judoka (extra-lightweight class), and a politician. She has won seven world titles and five Olympic medals. 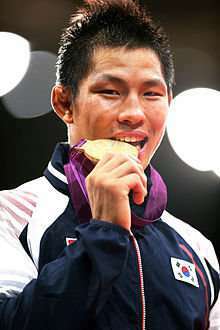 He is a retired judoka from South Korea who is the 2012 London Olympic champion, a two-time World champion, a two-time Asian Games winner and a five-time Asian Champion. 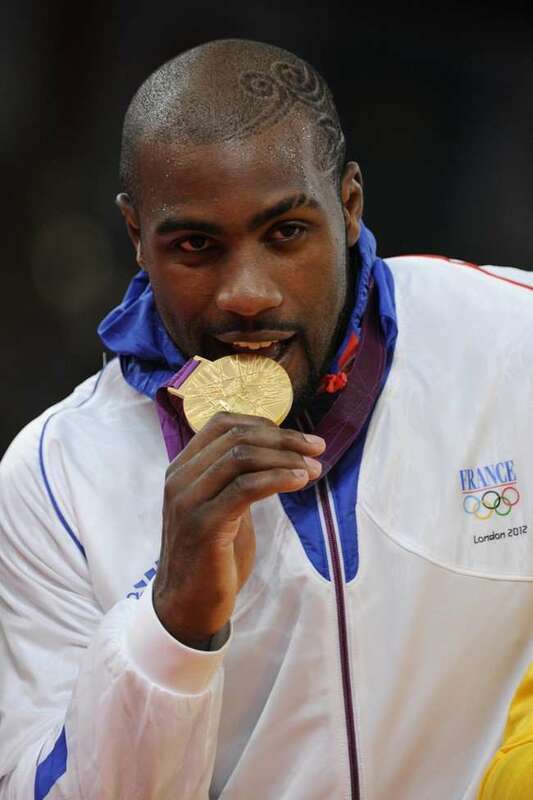 He is a two-time Olympic champion, a seven-time World champion and a five-time European champion French judoka.